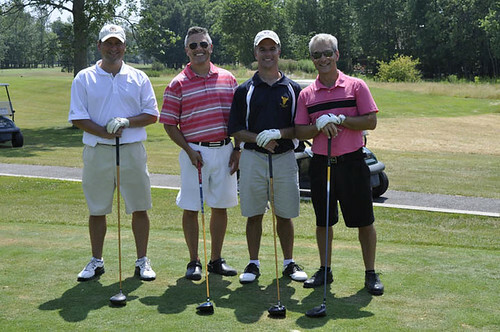 Each year Zenger Group sponsors The Bear Open, a tournament held in memory and in honor of George J. “Bear” Zenger, who in spirit continues to instill his love of family, friends and his sense of generosity to our community. Since the first tournament 12 years ago, the event has raised more than $210K to benefit the Upstate New York Transplant Services (UNYTS). The funds raised by this event are donated directly to education and outreach programs, making Western New Yorkers more aware of how important it is to donate organ, eye, tissue, and community blood to others. Check out bearopen.org for tournament details.